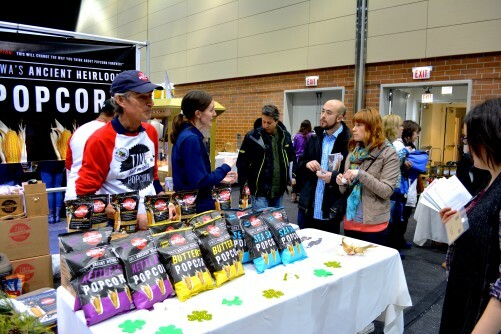 FamilyFarmed's 11th annual Good Food Festival & Conference is coming up in Chicago March 19-21. The organization's efforts to build the Good Food movement have helped farm and food entrepreneurs raise millions of dollars. Iowa's Tiny But Mighty Popcorn is one of them.